History of Jackson County, Illinois. Evansville, Ind., Unigraphic, 1973. Newsome, Edmund. Historical sketches of Jackson County, Illinois. Carbondale, Ill., E. Newsome, 1894. Geo. A. Ogle & Co. Standard atlas of Jackson county, Illinois… Chicago, 1907. Rockford Map Publishers. Land atlas & plat book ... Jackson County, Illinois. Rockford, 1978. Greeson, Mary. Complete surname index for 1884 history & biographical book Cumberland, Jasper & Richman Counties, Illinois. Olney, Historical Society Publishers, 1969. Portrait and biographical record of Effingham, Jasper and Richland Counties Illinois. Chicago : Lake City Publishing Company, 1893. Robins, Martha. Historical development of Jasper County, Illinois. n.p., 1938. Hardacre, F.C. Historical atlas of Jasper County, Illinois. Vincennes, Ind., 1902. W.W. Hixson & Co. Plat Book of Jasper County, Illinois. Rockford, 1930. Rockford Map Publishers. Land atlas & plat book ... Jasper County, Illinois. Rockford, 1976. Facts and folks : a history of Jefferson County, Illinois. Mt. Vernon, Ill. : Jefferson County Historical Society, 1978. History of Jefferson County, Illinois, 1810-1962. Mt. Vernon, Illinois, 1962. Wall’s history of Jefferson County, Illinois / by John A. Wall. Indianapolis, Ind. : B.F. Bowen & Co., 1909. W.W. Hixson & Co. PLAT BOOK OF JEFFERSON COUNTY, ILLINOIS. ROCKFORD, 1930. PLAT BOOK WITH INDEX TO OWNERS, JEFFERSON COUNTY, ILLINOIS. ROCKFORD MAP PUBLISHERS, ROCKFORD, ILL. ROCKFORD, 1963. Illinois. Division of Highways. Jefferson County. [Springfield, Ill.] : State of Illinois, Dept. of Public Works and Buildings, Division of Highways, 1956. History of Jersey County, Illinois / Ruby Postlewait, project director. [Dallas] : Curtis Media Corporation, 1991. History of Jersey County, Illinois / edited by Oscar B. Hamilton. Chicago : Munsell Pub. Co., 1919. Hamilton, B. B. Historical sketch of Jersey County, Illinois. Delivered at Jerseyville, July 4, 1876. Jacksonville, Ill., Courier Printing House, 1876. Atlas map of Jersey County, Illinois / compiled, drawn and published from personal examinations and surveys, by Andreas, Lyter, & Co. Evansville, Ind. : Unigraphic, 1973. Standard atlas of Jersey County, Ill. [cartographic material] : including a plat book of the villages, cities and townships of the County : map of the State, United States and World ; patrons directory, reference business directory and departments devoted to general information ; analysis of the system of U.S. Land Surveys, digest of the system of civil government, etc. / compiled and published by Geo. A. Ogle & Co., publishers and engravers. Chicago, Ill. : Ogle, 1916. Jo Daviess County (Ill.) --Genealogy. Jo Daviess County (Ill.) --Biography. Jo Daviess County (Ill.) --History. Jo Daviess County (Ill.) --Maps. History of Jo Daviess County, Illinois : containing a history of the county--its cities, towns, etc. … Evansville, Ind. : Unigraphic, 1977. Portrait and biographical album of Jo Daviess and Carroll counties, Illinois, containing full page portraits and biographical sketches of prominent and representative citizens of the county, together with portraits and biographies of all the governors of the State, and of the Presidents of the United States. Chicago : Chapman Brothers, 1889.  Historical encyclopedia of Illinois, ed. by Newton Bateman, LL. D., Paul Selby, A.M.; and history of Jo Daviess County, ed. by Hon. William Spensley … Chicago : Munsell Pub. Co., 1904. Combined atlases and plat books of Jo Daviess County, Illinois, 1872, 1893, 1913. Evansville, Ind. : Unigraphic, 1980. Geo. A. Ogle & Co. Standard atlas of Jo Daviess County, Illinois, including a plat book … Chicago, 1913. Chapman, Leorah May Copeland. A history of Johnson County, Illinois, by Mrs. P. T. Chapman. Herrin, Ill. : Press of the Herrin news, c1925. General Map Company, Rockford, Ill. Plat book, Johnson County, Illinois. Rockford, c1950.